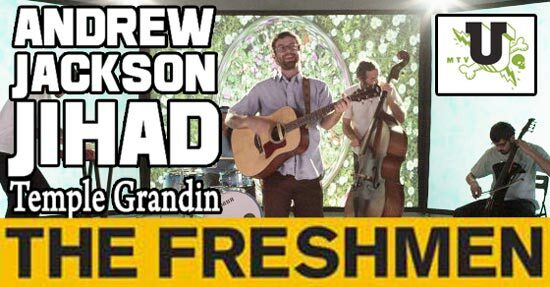 Heads up everyone: SideOneDummy Records folk weirdos Andrew Jackson Jihad are competing in this week’s The Freshmen competition with their video “Temple Grandin” (one of our favorite vids so far in 2014). 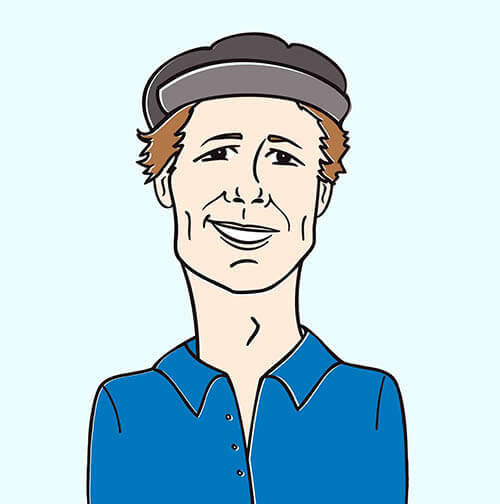 If successful, the video will be added into regular rotation over at mtvU! This message is a call to arms for all supporters of Andrew Jackson Jihad and SideOneDummy to follow the link below and vote as many times as you possibly can to secure this huge opportunity for this rising band.